A vote will be held at the Westmorland County show on September 12th to select a day to celebrate the cultural heritage of Westmorland. 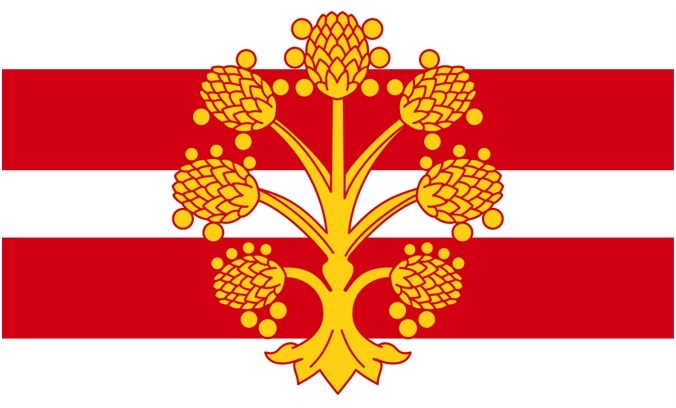 From Shetland to Pembrokeshire and from Cornwall to Lincolnshire many counties who have a county flag celebrate their cultural heritage by holding a county day. This entry was posted in Westmorland. Bookmark the permalink.